Breathe easy, Tennessee workers. It’s a good day to celebrate. 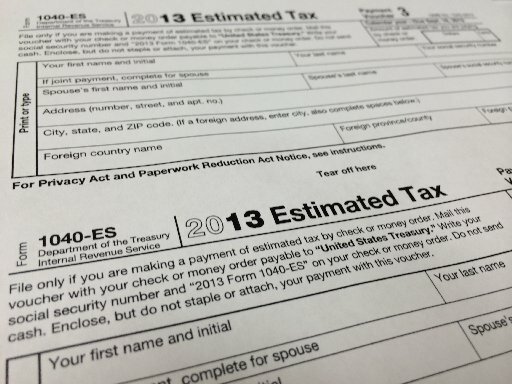 The federal income tax deadline is looming, but you’re already ahead of the tax game. 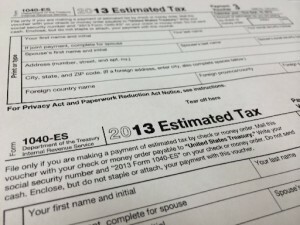 As of April 2 you had earned enough this year to pay all of your federal, state and local tax obligations for 2013. That’s right, Tax Freedom Day in Tennessee has come and gone. This entry was posted in Uncategorized and tagged corporate income tax, democracy, excise tax, income tax, property tax, sales tax, spending, Tax Foundation, Tax Freedom Day., taxes on April 8, 2013 by Roger Harris.